Award Winning | Brides choice for over 1,000 weddings. Jason and his band have been the brides choice for over 1,000 weddings. 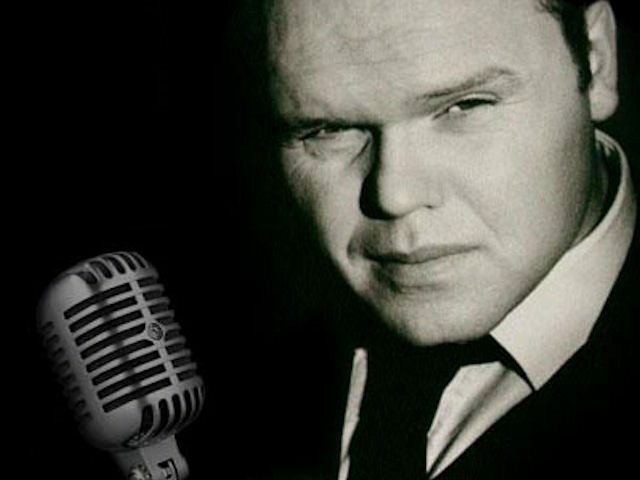 Jason O’Callaghan has been performing since 2002 when he founded The Irish Rat Pack. 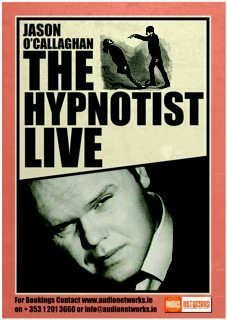 He has performed at over 1,000 events both as a singer with his live band or on his own with his comedy hypnosis show. 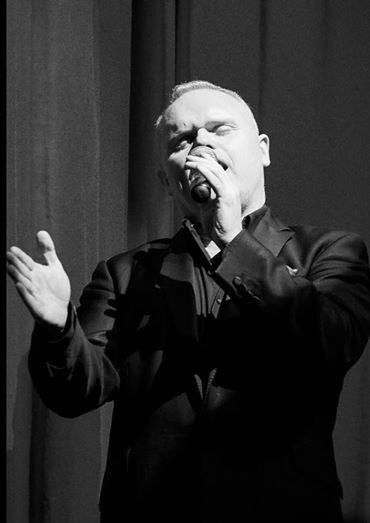 With a record that includes 7 sell out show in Vicar Street, 8 show in the Olympia Theater, the weddings of countless sports stars and celebrities, has worked with a host of musicians including recording a duet with Westlifes Brian McFadden and appeared in a variety of publications including OK and Hello magazine. He is available with a 4 to 6 piece band. He is also available for drinks receptions. The Content of Jason’s show is appropriate and guaranteed not to offend your guests. This show will be specifically tailored to your event and for all members of audience. Jason show is a fast-paced, high-energy show with lots of music. All the material is appropriate and the show does not resort to cheap laughs or offensive material. So no sexual content, or asking participants to cluck like a chicken! The Show is aimed at being Safe Entertainment for your guests. The performance is designed to yield maximum fun while providing a safe environment for the audience and participants to enjoy themselves.